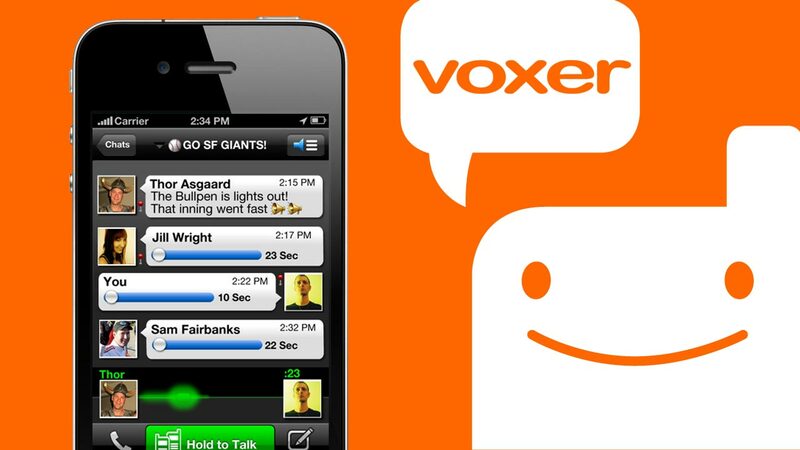 Voxer is a voice messaging app. It works a little bit like a walkie talkie, in that you speak into your phone and send a voice message to an individual or group. Messages play instantly if the chat is open, or can be replayed later. You can also send texts, images, and gifs, etc. As a Tech Director at the district level, I find Voxer useful for communicating with school site staff. I set up a group for our Tech Coordinators. It's a way for them to ask questions of each other, like our email group, but much faster! I also like that it's much more casual than email; hearing each other's voices and laughing together really builds comraderie with folks across the Diocese. As a teacher I set up a class group in Voxer. Students used their phones or 1:1 iPads to message each other and ask questions about their homework or other projects. I could listen in on all the messages, but the students were the ones supporting each other. Besides providing quick support, the students had no excuses for misunderstanding their assignments! I love using Voxer to communicate to other administrators, teachers, and friends. 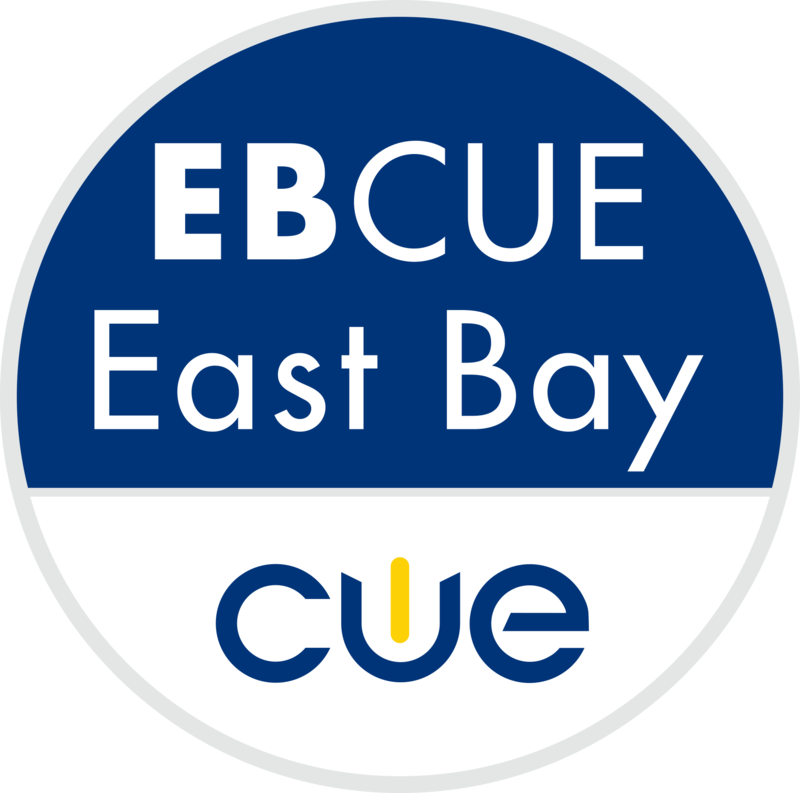 I talk to a small, tight-knit group that met at Google Teacher Academy almost every day. I also have groups of principals and other educational leaders that share info with me daily. It makes my commute to and from work productive too!